Video 1920X1080 - Tourist in casual clothes. strolls in front of a row of ancient. 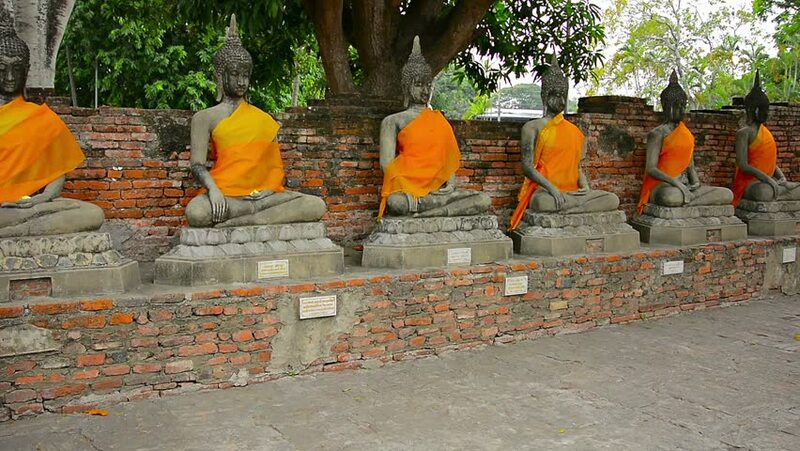 stone Buddha sculptures on a brick platform at Wat Yai Chai Mongkol in Thailand. 4k00:11CHENNAI, INDIA - 28 NOVEMBER 2014: An unidentified welder works at a construction site for the Chennai Metro. 4k00:17A grandpa is plowing the soil in a young family's garden and there are children's colourful boots lying there on the side. A paper windmill is there too. 4k00:15Gardener working early in the morning to cut the grass alongside his grape trellis. using a gas string trimmer. UltraHD 4k video with sound. 4k00:19Tourist hiking with his camera. through a bamboo forest. along a nature trail on the island of Phuket. in southern Thailand. hd00:05Video 1920X1080 - Photographer shooting messy. spaghetti-like telecommunications transmission wires over a busy urban street in Bangkok. Thailand. with sound.